Saucony is an American manufacturer of athletic shoes and apparel for men and women. Here, you can shop from a variety of shoe styles, each designed specifically for different outdoor activities and exercises. With Big Apple Buddy’s personal shopping service, you can now buy direct from the Saucony online store anytime, anywhere. The Men’s NYC Triumph ISO is a limited edition sneaker in honor of the city that never stops running. 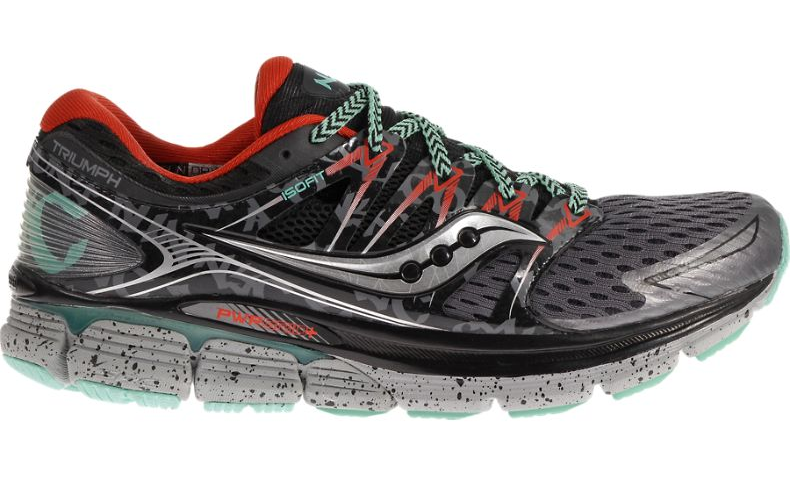 This shoe delivers the plushest, most cushioned running experience that Saucony has ever created. On the inside of this sneaker is the most plush cushioning that provides the maximum amount of impact protection to make sure your feet are both comfortable protected throughout all of your runs, no matter how long they might be. Saucony also creates a variety of styles of sneakers designed specifically for competitions. The Women’s Endorphin Racer is a great shoe for track runners. Made with all the elements that make for an ultra-lightweight spike combined with a responsive and high traction platform, these shoes will keep your feet protected throughout any race. Saucony also creates a variety of workout apparel for men and women. 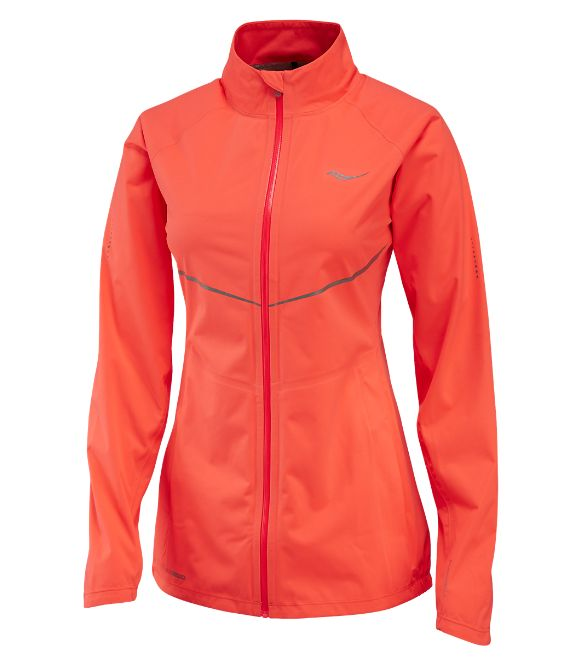 This Razor Jacket is the lightest waterproof running jacket on the market. Its interior seams are sealed to keep the wet weather out and its long, lean fit features extra reflectivity on the front and back for your added protection. 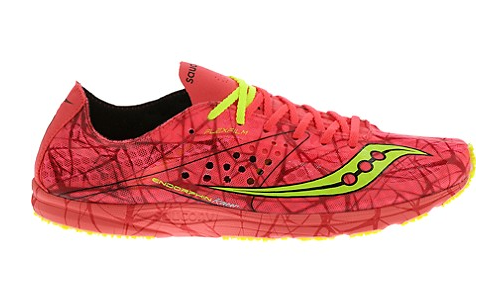 Unfortunately, the USA Saucony online store does not currently offer international shipping. However, Big Apple Buddy, your personal shopper, can help you buy products direct from the official USA Saucony online store and ship them to your doorstep, no matter where you are in the world. If you would like to buy from the USA Saucony online store, simply let us know which items you would like to order (by filling out the form below) and we’ll get back to you with a free international shipping quote within 24 hours!